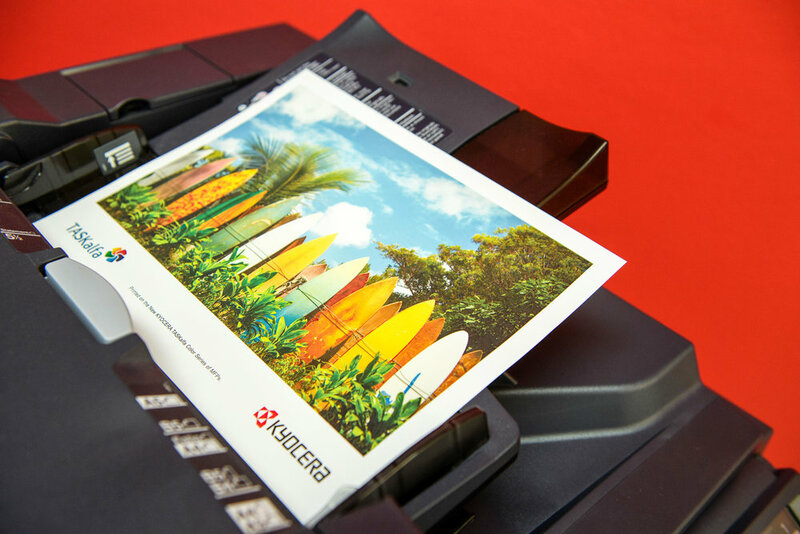 See what today’s copiers and printers can do. 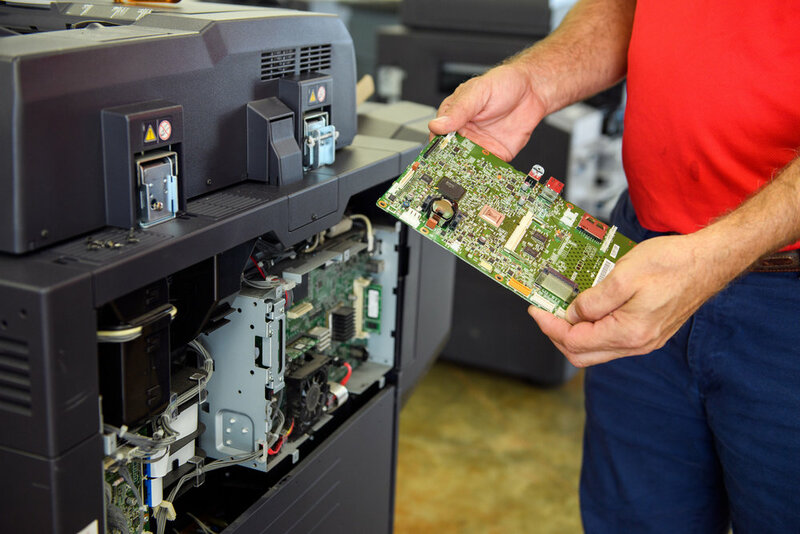 Browse our wide variety of copiers, printers, scanners and more - work with our team to dial in the right technology for your needs. Supply some basic information about your office technology needs, and we’ll get the ball rolling with a free customized quote.